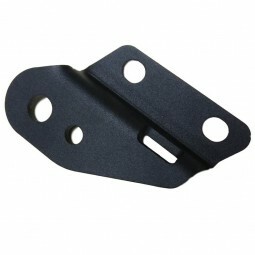 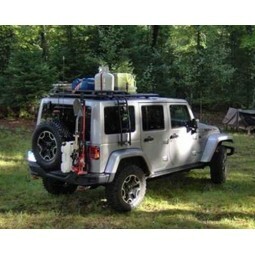 Maximus-3 JK Flash Light mount bracket is a simple and easy to install holder for your trail flash light. 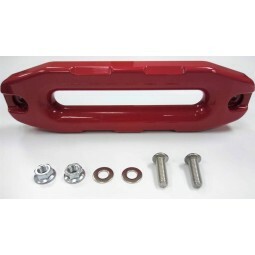 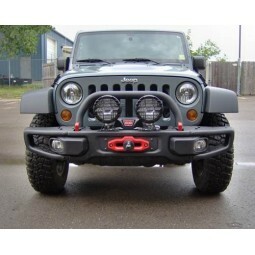 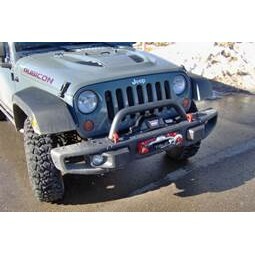 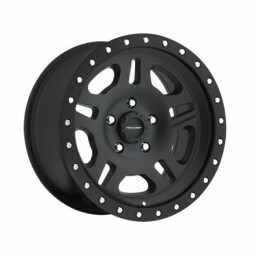 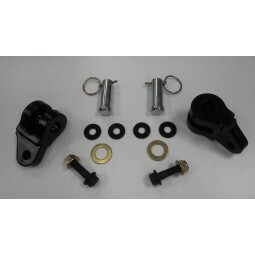 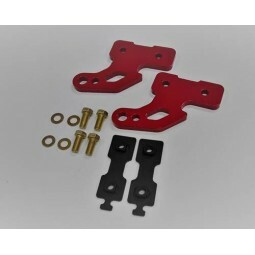 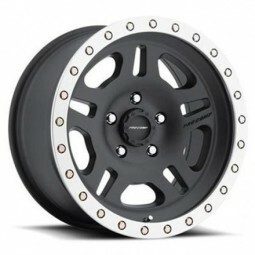 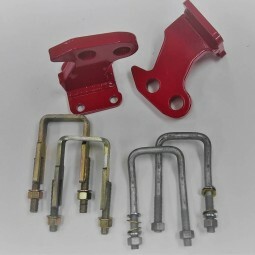 The mount bracket comes with Mag-Lite clips and is ergonomically designed to bolt to the front seat rails of your JK Unlimited utilizing existing mounting holes – older JKU models may require drilling additional hole in the seat rail to mount the bracket. 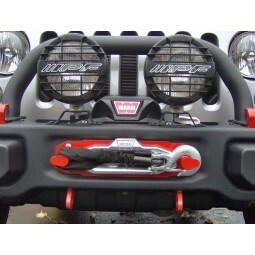 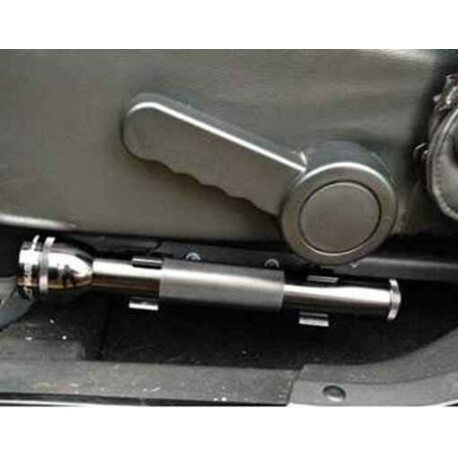 The mount fits up to 4-D cell flash light and is ergonomically designed to be easily accessible from your seated position, just ready to step out of your Jeep. 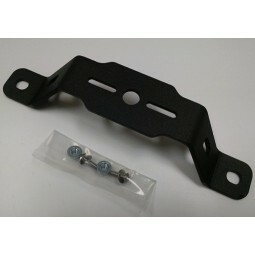 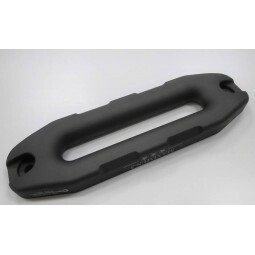 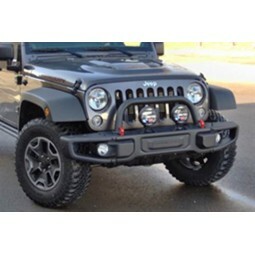 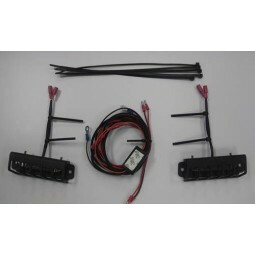 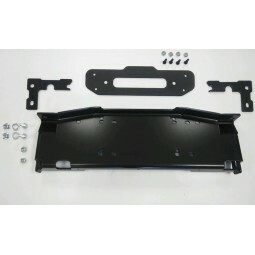 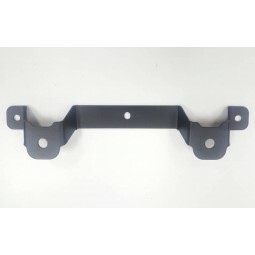 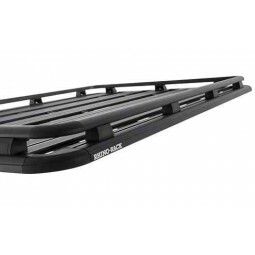 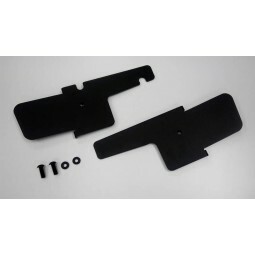 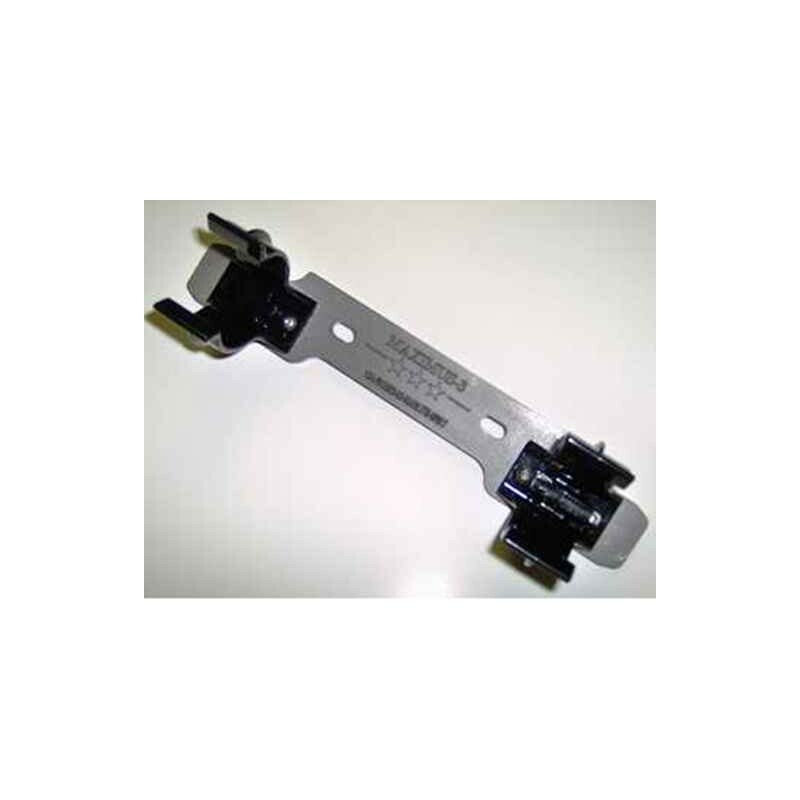 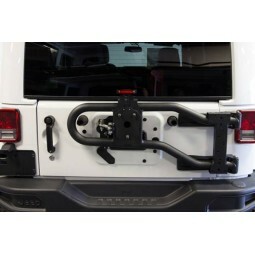 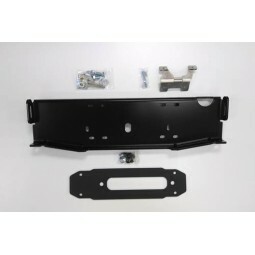 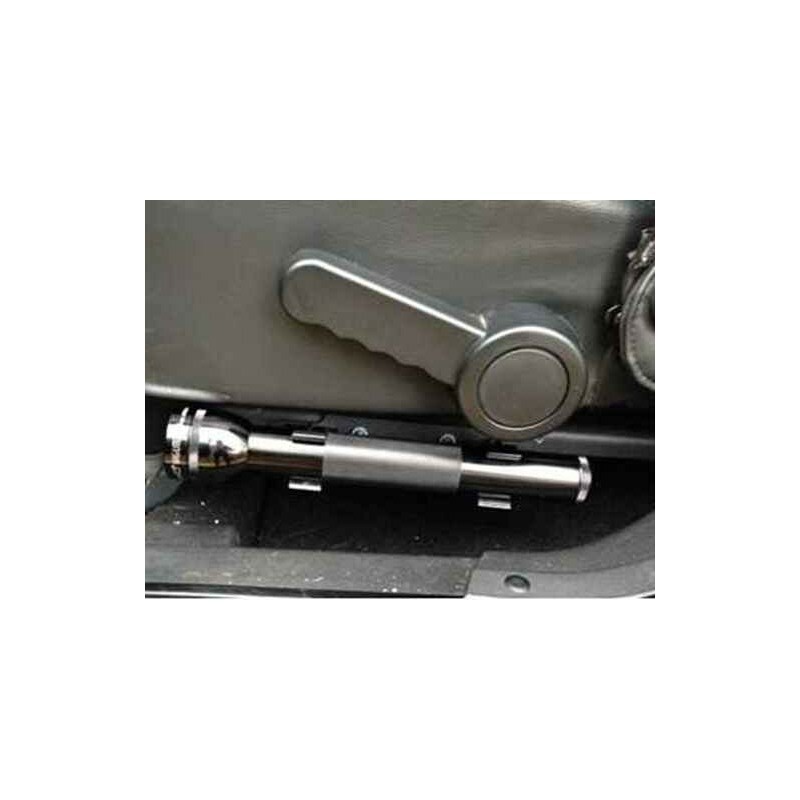 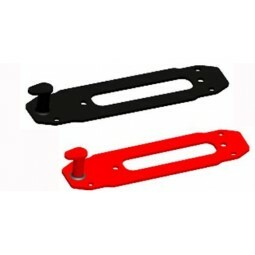 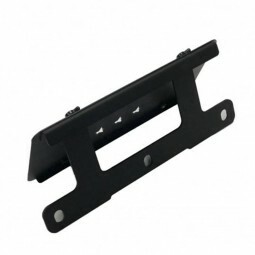 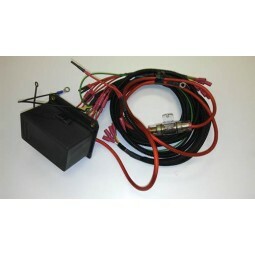 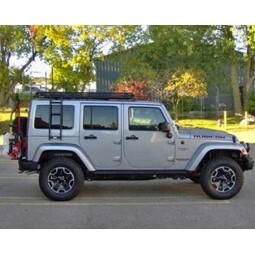 For 2-door JK model you will need to drill mounting holes in the plastic seat rail trim panel and bolt the Flash Light Bracket directly to the plastic panel.